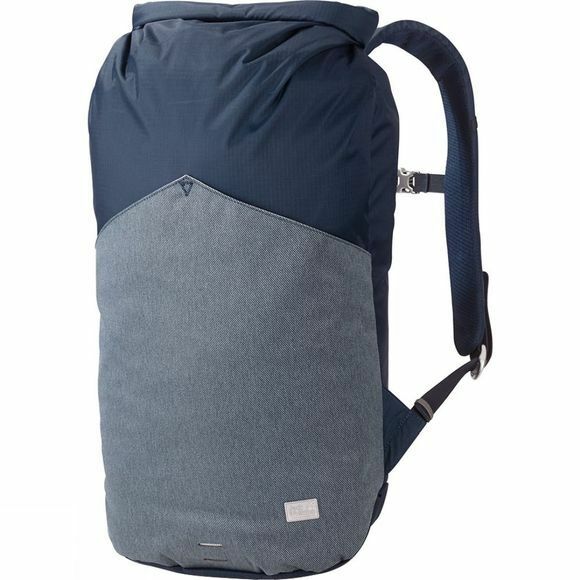 Whether you're heading for the shops, park or college, Jack Wolfskin's Wool Tech Rucksack is ideal for urban adventurers. It has a wide roll-top-closure that gives access to the main compartment and laptop compartment. You can also access your laptop from the side of the pack. There are multiple stow options for items like pens, keys and a smartphone to help you get organised and find anything you need quickly. You can pack your jacket and drinks bottle in the open front compartment.